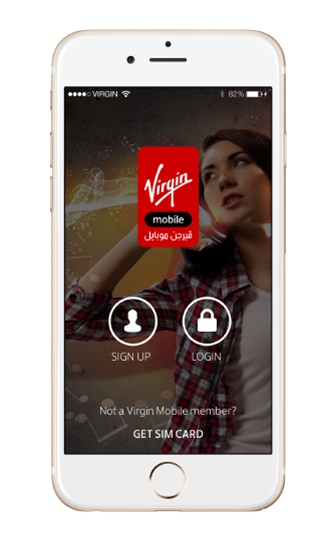 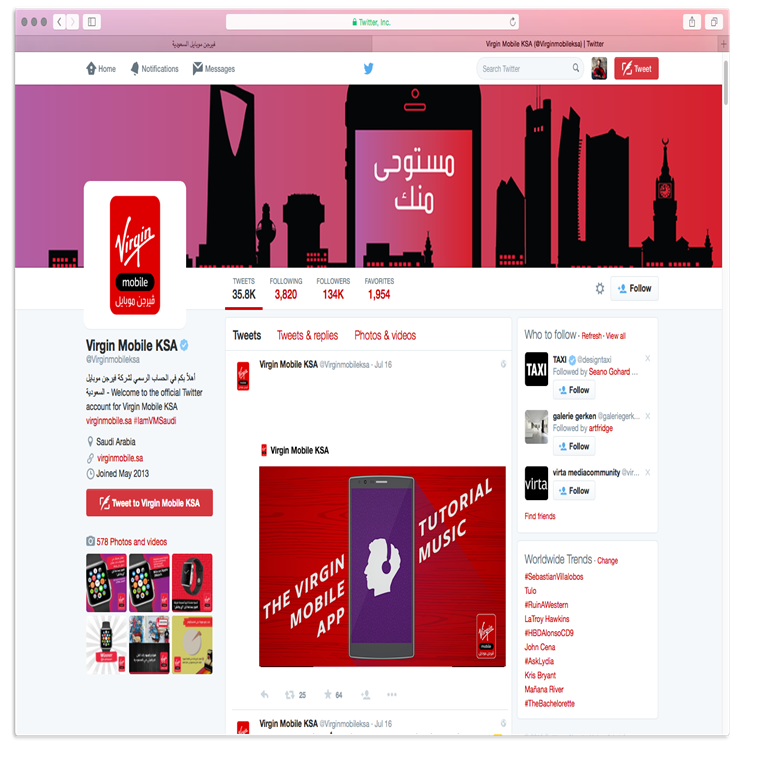 Universal Music MENA partnered with Virgin Mobile to create a mobile app that features self- care functionalities as well as a music streaming service and entertainment offering. 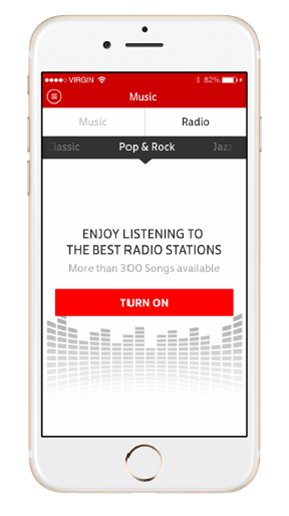 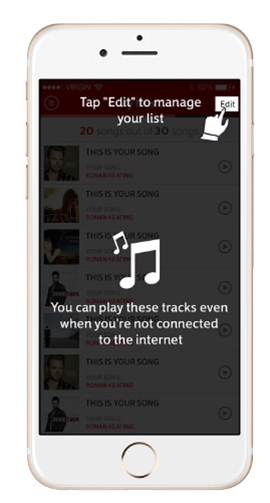 UM MENA offers curated music for playlists featured on the app for streaming along with exclusive artist content for Virgin Mobile App users only. 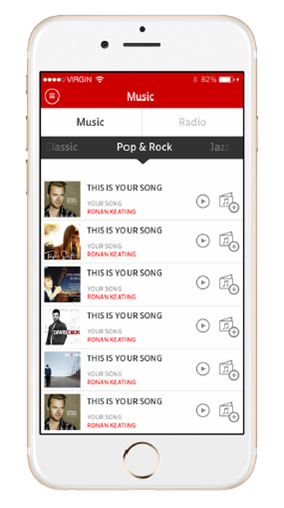 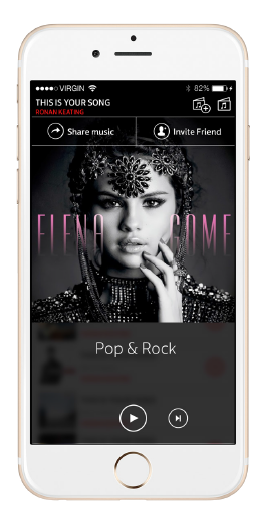 Check out the app and contact us if you wish to develop an app with all the best music from all around the world.